Thank you to ChomChom Roller XL for providing me with this product to review. All thoughts shared below are my own. In my opinion, having dogs (aka fur babies) is one of life's greatest joys. My little babies are 14 and 11. 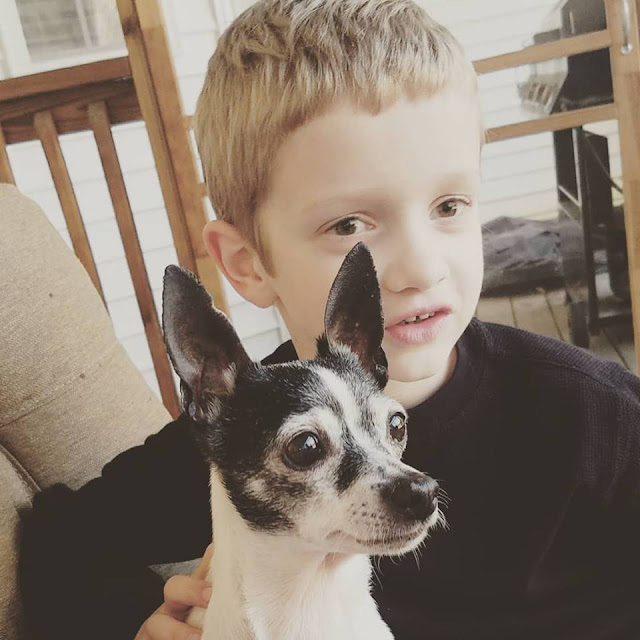 Molly, the oldest, is completely deaf now and has lost some of her vision. Ellie has chronic back and leg pain probably due to being overweight. The older they get, the more they shed! 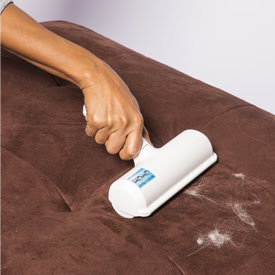 In the last 14 years, I've used many different techniques to remove dog hair from soft surfaces and while the trusty old vacuum does work, I'm really looking forward to cleaning up my hairy situation with the ChomChom Roller XL. It's amazing how such small dogs can shed so much hair! My two dogs are heavy shedders, especially during the warm months. Taking care of dog hair is just part of my life! I wouldn't have it any other way. They are so very worth it. In the past, I have always used my very heavy central vacuum to clean dog hair off the floor. I've also tried using different products with removable sticky sheets, washable cloth heads and so on. 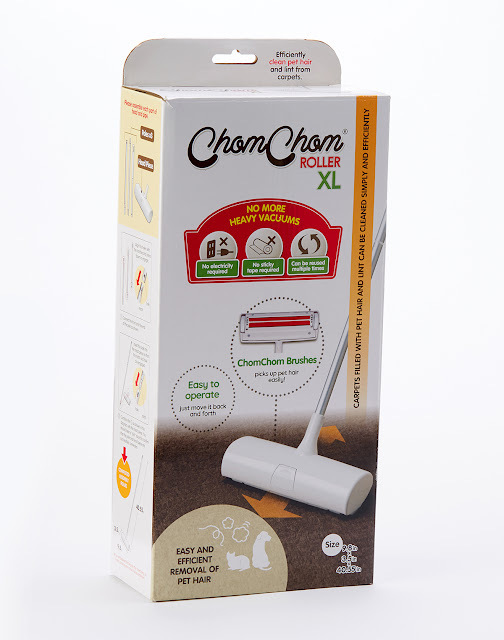 When I saw the ChomChom, I was intrigued because it did not utilize any method I have seen in the past to remove dog hair from carpets, couches and cars. The ChomChom Roller uses static electricity to attract the hair and dispense it into the cartridge. When you move the roller back and forth, you create friction which is the science behind this super nifty cleaning tool! Another thing I love about this roller is that I do not need to continue to buy attachable replacement pieces. This is an all-in-one reusable system that I can literally grab out of the closet and clean up a pet hair mess in minutes. It is very light weight and easy to handle. It also comes in a handheld size which is perfect for quick areas like couch cushions, throw pillows and car seats. If anyone in your family has a pet that sheds, this will make an excellent Christmas present! 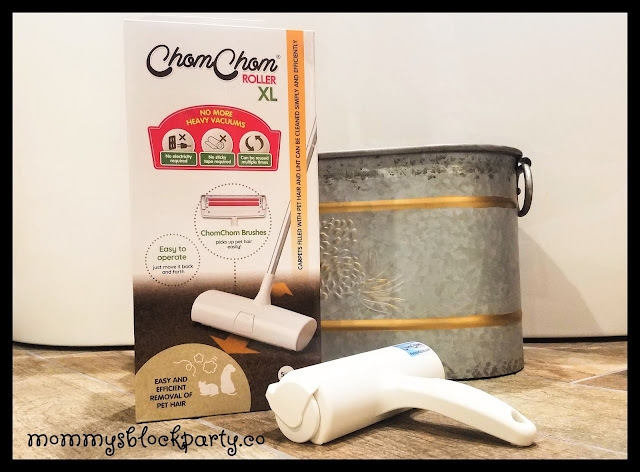 If you're ready to clean up the hairy situation that's happening in your house right now, head on over to the ChomChom website and place your order. If you're more of an Amazon kind of guy or gal, check out why this roller is the #1 product of this type on Amazon! ChomChom is on Facebook and Instagram so pop over if you have questions or want to learn more. 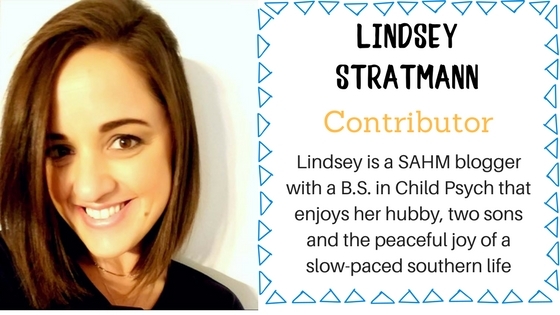 Lindsey Lou's Final Thoughts: Having two dogs that do shed, I was able to give this product a true run for it's money and I can honestly say, it works. It's lightweight, efficient, affordable and easy to store. I give this two thumbs up and would recommend it! Thanks again to ChomChom for providing me with this amazing product. My carpet is now 'black sock ready".